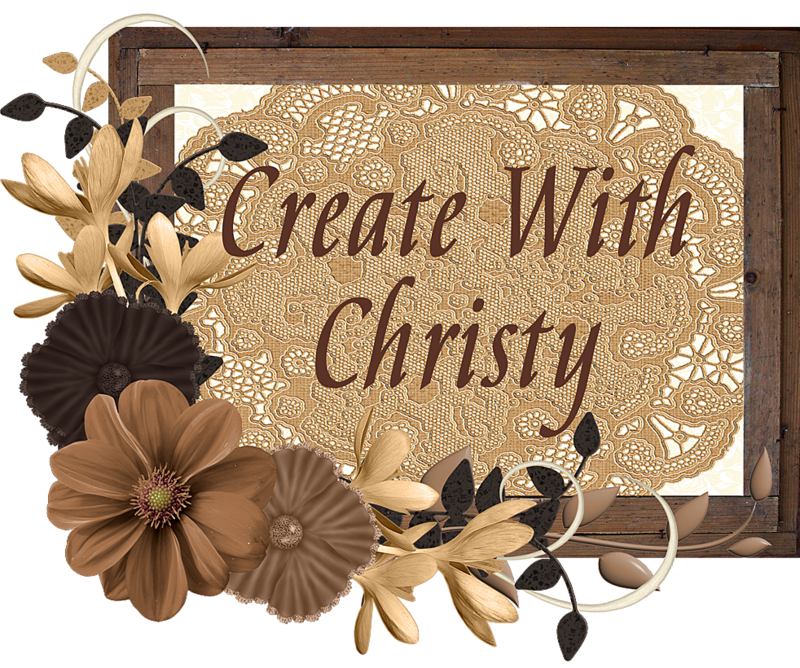 Create With Christy: My First Product Shares! I've been wanting to do Product Shares for a very long time! 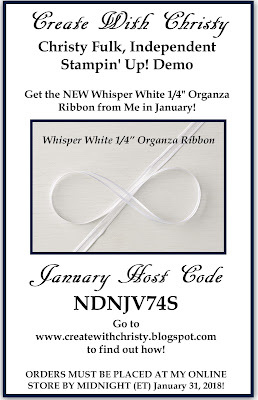 There are so many wonderful Designer Series Paper (DSP), ribbons, embellishments, etc in the Occasions Catalog, so I've decided to start doing Product Shares now. Product Shares are a great way to get a sampling of all of the DSP, ribbon, embellishments, gable boxes and narrow note cards with envelopes offered in the Occasions Catalog. 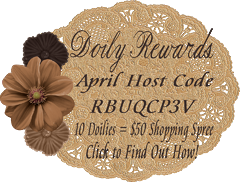 I'm offering three different product shares (one with an added free gift), and they are detailed below. Please make sure to read the Ordering Details and Product Share Details below, too. Which share(s) you would like. No limit. (If you purchase more than one, I'll adjust the shipping to save you money, and give you the updated price on the invoice. 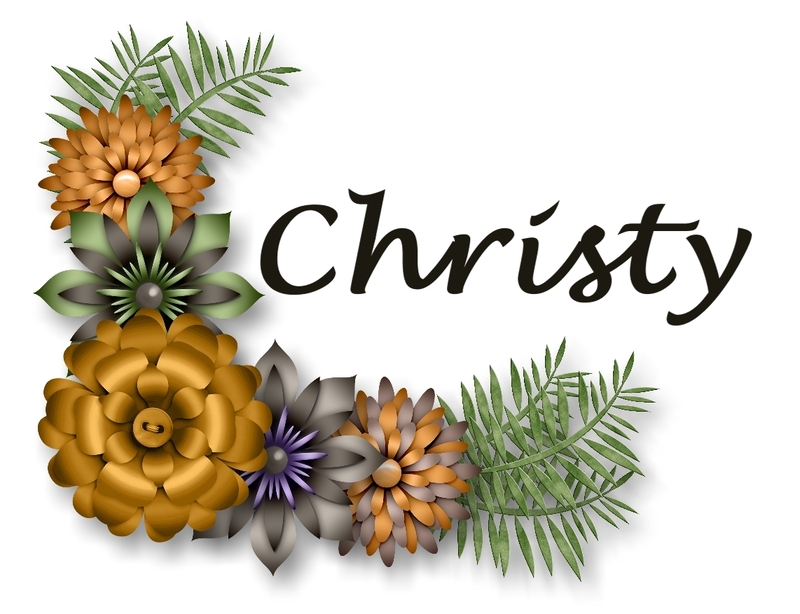 I receive order from Stampin' Up! 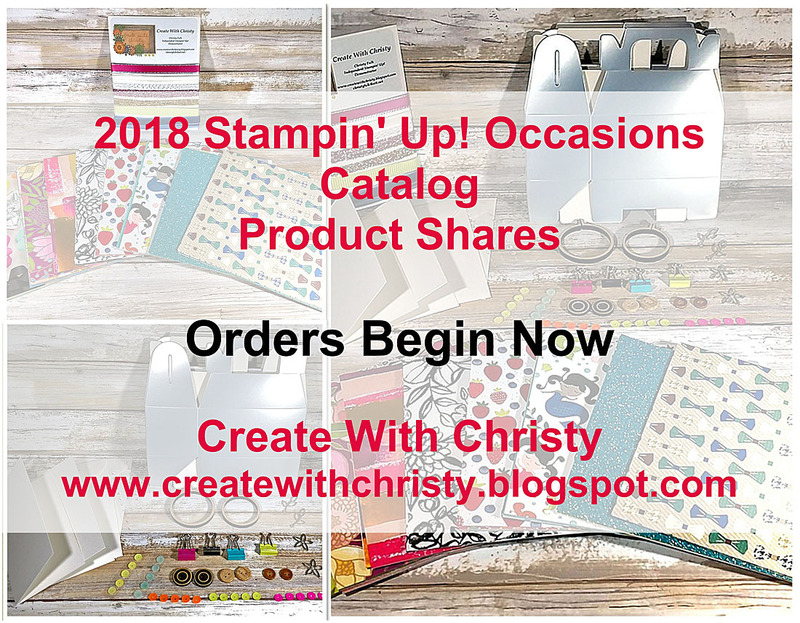 It could take up to 2 weeks after I place the order to Stampin' Up! for me to get the product shares shipped out. 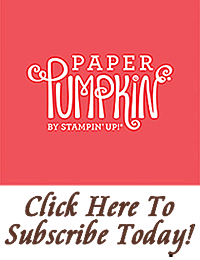 If there are any backorders from Stampin' Up!, it could be delayed more. If you order and pay for your product shares by next Tuesday, January 23, I'll order the products for the shares the next day (January 24). Then, these product shares will be mailed out within two weeks after that. If I get requests for more product shares after January 23, I'll notify you of when you should expect yours. Multiple shares can be ordered. Shipping is Flat Rate Priority Mail Envelope. After I receive your email, I'll email a PayPal invoice to you within 24 hours (48 hours on the weekend) Remember, you need to have it paid by January 23 to be in on the first order. Once paid, you'll receive a confirmation email from PayPal and me. Mine will come within 24 hours (48 hours on the weekend). 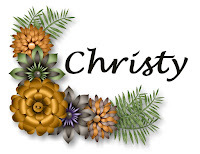 Christy's Friendly Stampers team members will a discount on the product shares - see team newsletter. Shares are available to anyone in the United States. If you are local to me, and want to pick your product share up at my house, you won't be charged the shipping fee. 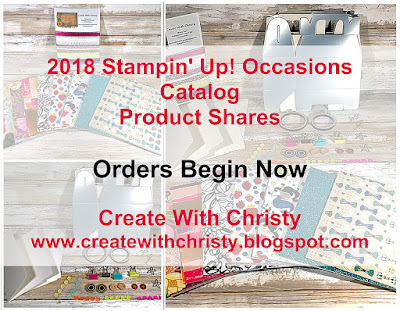 These product shares are from me, Christy Fulk, and not from Stampin' Up! Please ask me, if you have any questions.